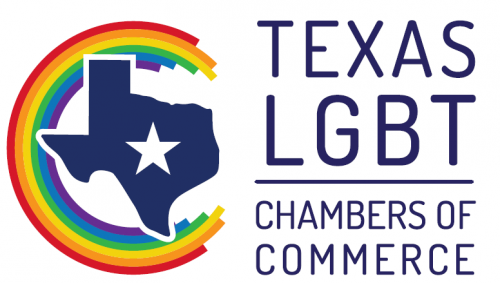 AUSTIN, Texas (January 29, 2019) — The LGBT chambers of commerce representing Texas’ four major metro areas have formed a statewide coalition designed to advocate for LGBT-owned and LGBT-allied businesses. 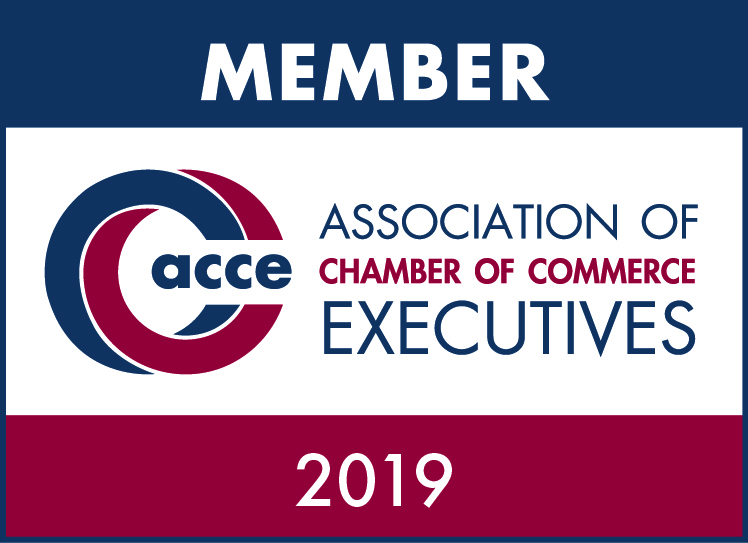 Founding members of the Texas LGBT Chambers of Commerce are the Austin LGBT Chamber of Commerce, Greater Houston LGBT Chamber of Commerce, North Texas GLBT Chamber of Commerce and San Antonio LGBT Chamber of Commerce. The combined population of the Austin, Dallas-Fort Worth, Houston and San Antonio metro areas is nearly 19 million — more residents than all but four states. On February 20, the Texas LGBT Chambers of Commerce will hold its first-ever Advocacy Day at the Texas Capitol. During this event, representatives of the state’s LGBT chambers will visit with lawmakers to advocate for business issues important to the LGBT community. The four metro-area chambers were prompted, in part, to launch the Texas LGBT Chambers of Commerce in response to the 2017 effort by conservative Republicans in the Texas Legislature to pass the “bathroom bill.” The measure, which died in the 2017 session, would have unfairly regulated the use of certain public facilities by transgender Texans. A 2016 analysis by the Texas Association of Business found that the discriminatory “bathroom bill” — the so-called Texas Religious Freedom Restoration Act — would have caused statewide economic harm of $8.5 billion, including the loss of 185,000 jobs. “The Texas LGBT Chambers of Commerce intends to prevent any and all anti-LGBT, economy-damaging measures from becoming law in Texas at the state and local levels,” says Chase Kincannon, chair of the Austin LGBT Chamber of Commerce. Altogether, the four founding members of the Texas LGBT Chambers of Commerce represent more than 1,000 LGBT-owned and LGBT-allied business interests. Formed by the Austin LGBT Chamber of Commerce, Greater Houston LGBT Chamber of Commerce, North Texas GLBT Chamber of Commerce and the San Antonio LGBT Chamber of Commerce, the Texas LGBT Chambers of Commerce envisions a fully equitable, diverse and prosperous Texas. Our mission is to galvanize the collective power of the Texas LGBT Chambers of Commerce. Collectively, the Texas LGBT Chambers of Commerce represents more than 1,000 LGBT-owned and LGBT-allied businesses in Texas and beyond. For more information, visit TexasLGBTChambers.com.